Want a higher carrycot on your Oyster 2? 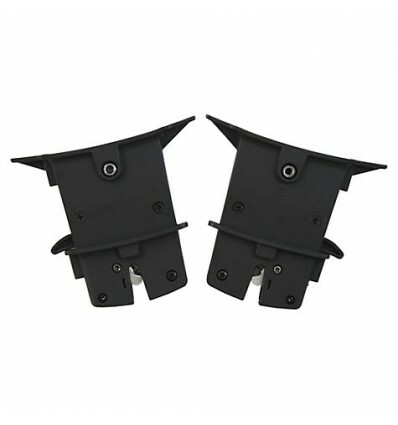 It's no problem with these adaptors for the carrycot you can raise the carrycot by 7cm. Simply insert the adaptors between the carrycot and chassis. Suitable for the Oyster 2 and OysterMax models.